What countries would you like to see regional data for? In the last few days, we've added regional data for Australia, Brazil, France, Germany, Italy, Japan, Spain, Netherlands and Poland. Of course, we also offer the U.S. and Canada. Not all countries have flags for their regions, but of those that do, what are you most interested in seeing? Russia, China, India, Pakistan, Mexico, any more? Can I have your flag? - ¿Puedo tener tu bandera? - Могу ли я иметь свой флаг? - Puis-je avoir votre drapeau? 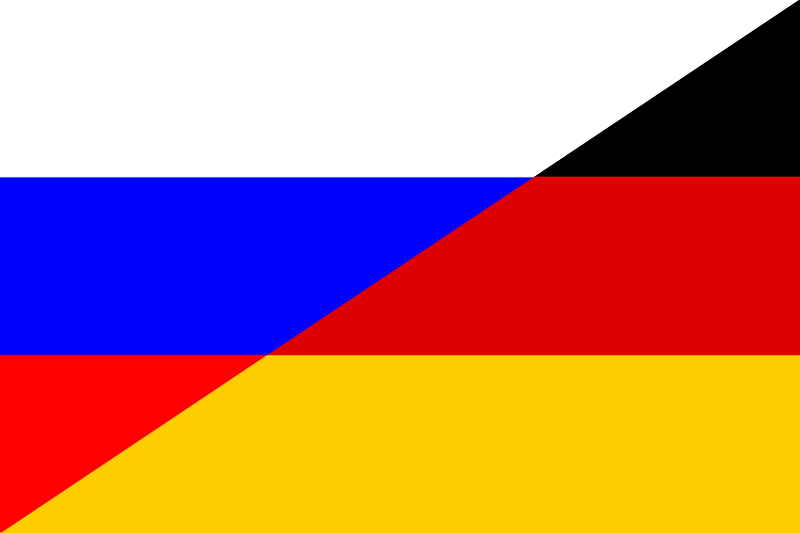 Kann ich Ihre Flagge bekommen? - هل أستطيع الحصول على العلم الخاص بك؟ - אני יכולה לקבל את הדגל? The problem with many of the suggested countries is a lack of flags or states/provinces/counties/whatever. Russia seems possible. India, maybe, but it seems like a lot of states just have a seal. Have a look to the Cantons of Switzerland!